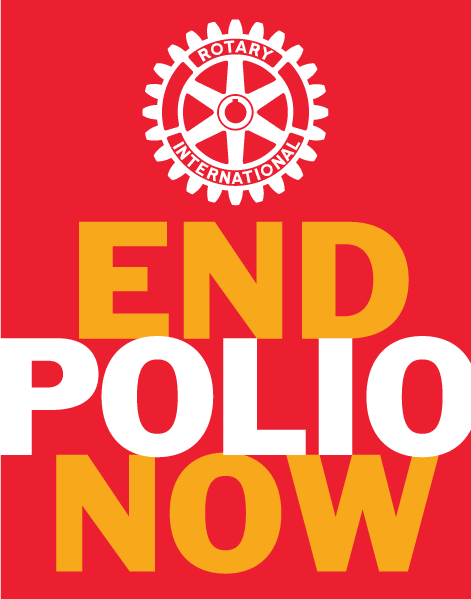 Polio Eradication is Rotary's top philanthropic priority. When Rotary launched the PolioPlus program in 1985, there were more than 350,000 polio cases in over 125 countries. Since 1988, when Rotary began working with its partners in the Global Polio Eradication Initiative to immunize more than 2 billion children, the incidence of polio has decreased 99 percent. We are close to eradicating polio, but we need your help. For as little as $0.60, a child can be protected against this crippling disease for life. Log on to Rotary.org to make your donation today. Your donation to the PolioPlus Fund is eligible for Paul Harris Society Recognition.